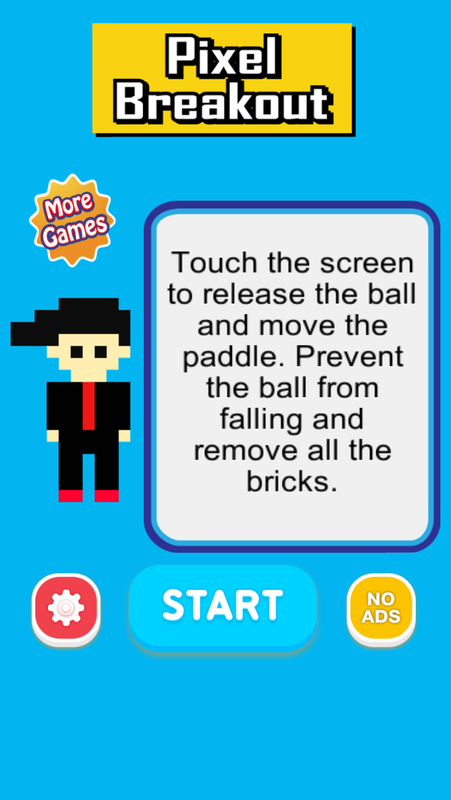 Touch the screen to release the ball and move the paddle. 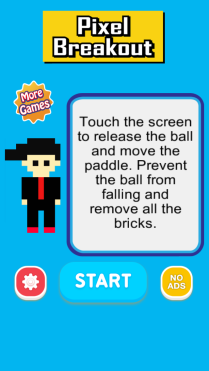 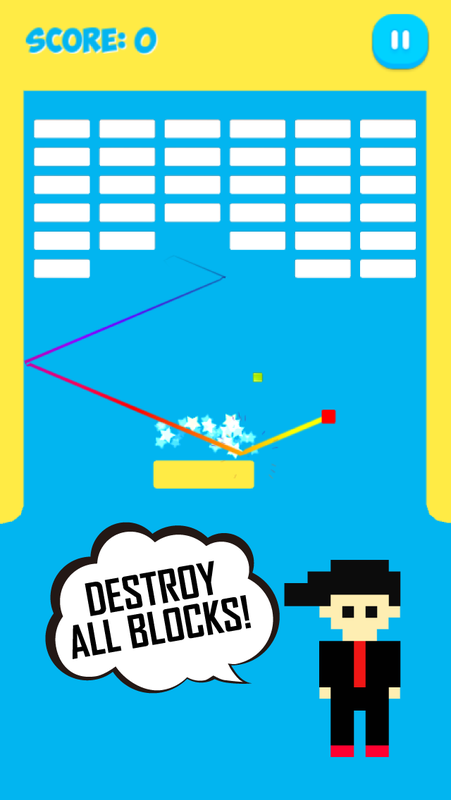 Prevent the ball from falling and remove all the bricks. 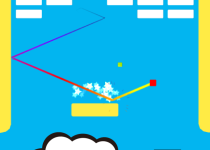 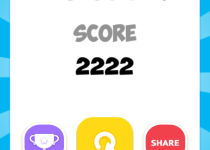 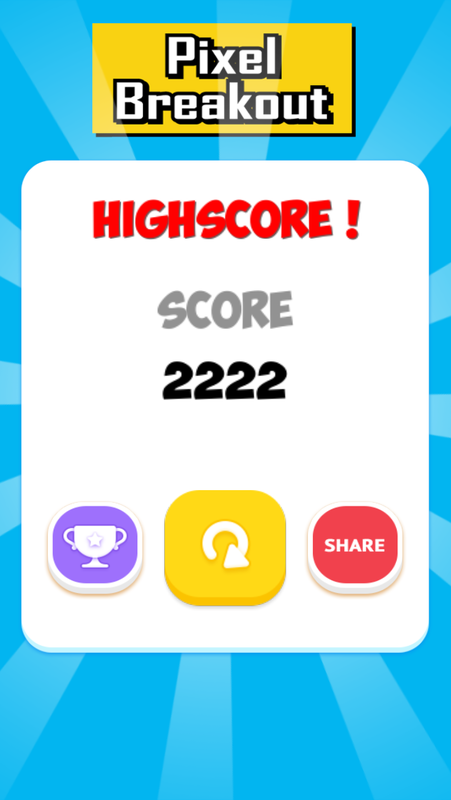 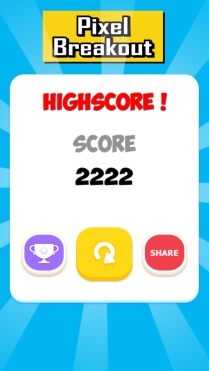 Challenge yourself and your friend with addictive cool arcade game.